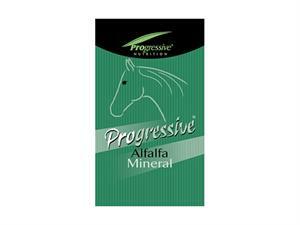 Provided free choice to all horses eating alfalfa hay. 3 oz contains the trace minerals and vitamins in one P.N. Unit. Provide ulimited access to clean, fresh water.